Make Hyatt House Bridgewater your meeting and event backdrop. Our Bridgewater hotel offers unparalleled group accommodations for big parties traveling in New Jersey, including one- and two-bedroom suites with separate living, sleeping and work areas. 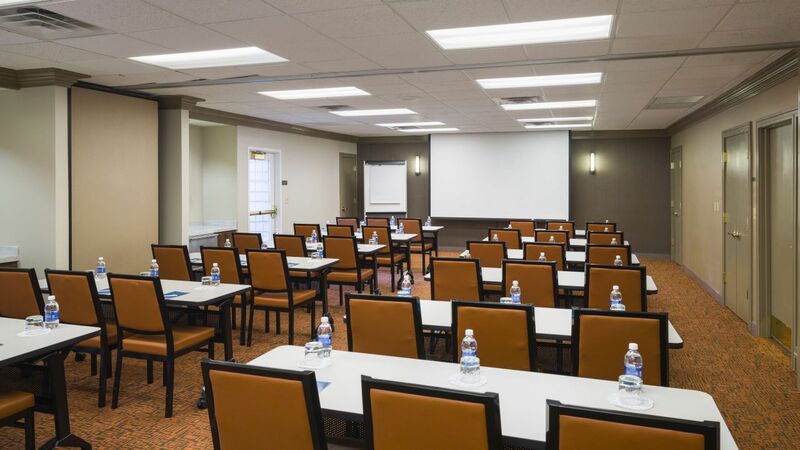 In addition to our spacious rooms, we offer 1,454 square feet of event space, all-inclusive meeting packages and a dedicated Hyatt House Meeting Host to manage every detail of your group event. Trust us to make your group trip or meeting successful and unforgettable. Our Bridgewater hotel offers unparalleled group accommodations for big parties traveling in New Jersey, including one- and two-bedroom suites with separate living, sleeping and work areas. 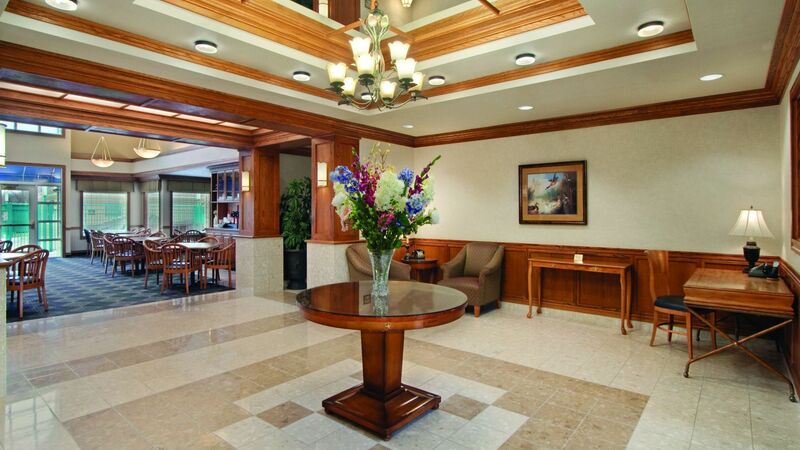 In addition to our spacious rooms, we offer 1,454 square feet of event space. 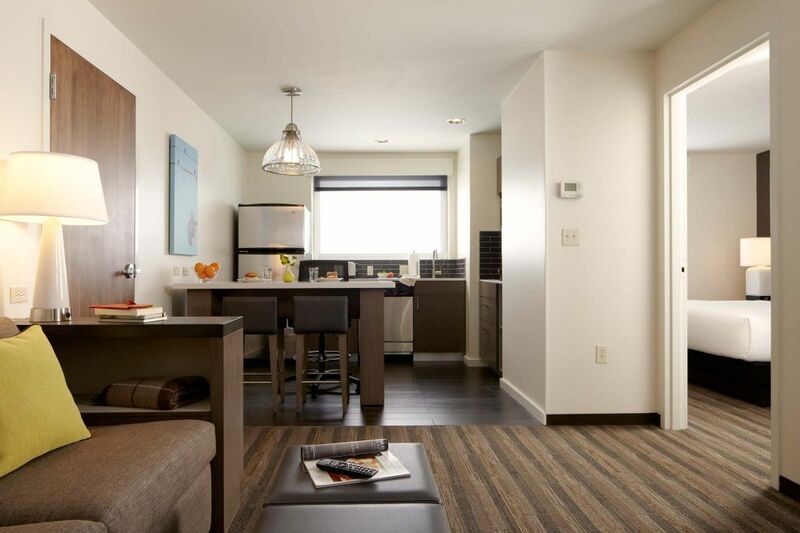 Hyatt House Bridgewater offers a fantastic array of suite-inspired guestrooms for family and friends. If your big day is a destination wedding, our hotel will feel like a blend of resort-style luxury and hometown nostalgia.